Art is not just or kids! 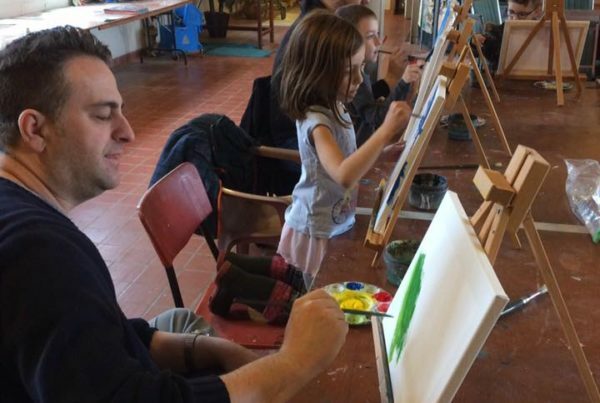 Help us discover your inner artist by registering for one of our popular adult programs. What’s New at Art and You! Pop Art as Inspiration. These 10-14yr olds students are using the world around them to fuel their art making. The students have been busy creating at the studio over these past few weeks! Take a look at their fabulous creations. The 3 1/2 - 5 year old students tried their hands at a graphite gray scale drawing that was constrained within a circle. They did a great job!